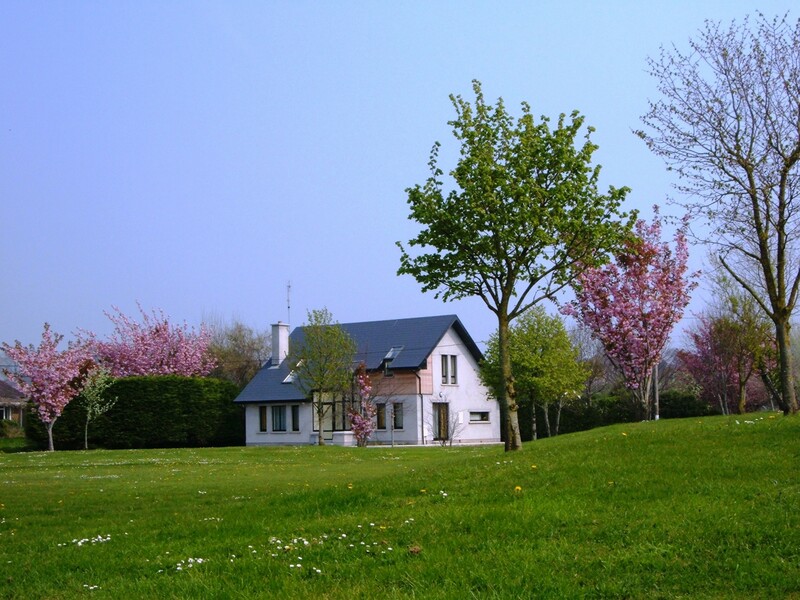 A dream that is coming up more often is a house with a garden. I don’t know where. It could be here in Rotterdam. Somewhere in the northern hemisphere. Within the climate i know and have lived in my whole life. Maybe a bit warmer. Or colder. 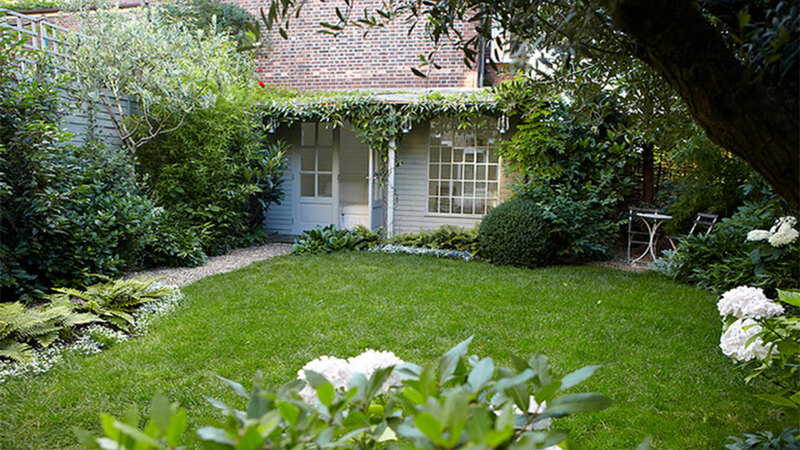 A large garden would be best. With vegetables. And a greenhouse. A planting and seeding area. A cold frame. An area for flowers. Roses. Nasturtiums. An area where i can sit down and read. Smell the herbs. Drink a glass of wine with friends. Or tea. Eat some self made courgette cake. 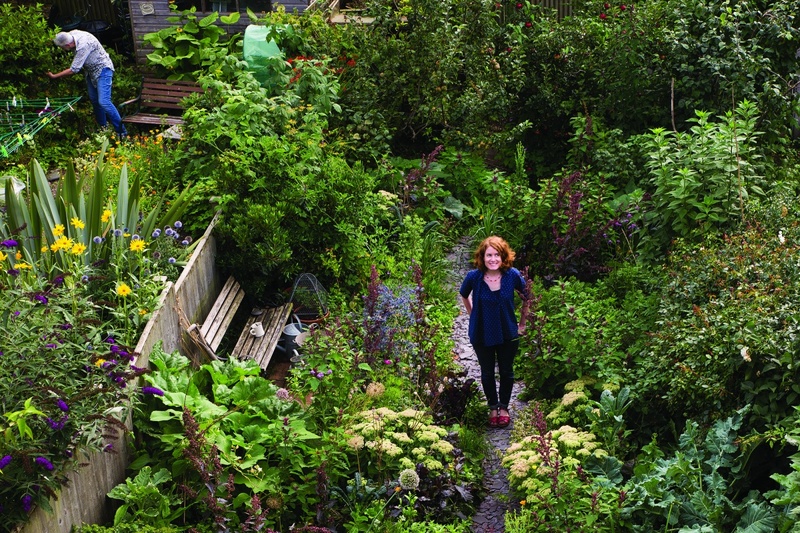 A garden like Alys Fowler has and which she writes about in her book The Edible Garden. Not straight lines, not beds all perfectly in rows. But curvy, with vegetables and fruits mixed up together. A couple of trees. Berry bushes to the side. Some asparagus. Some artichoke. That is a dream i have. That is what i love to think about. Crazy!